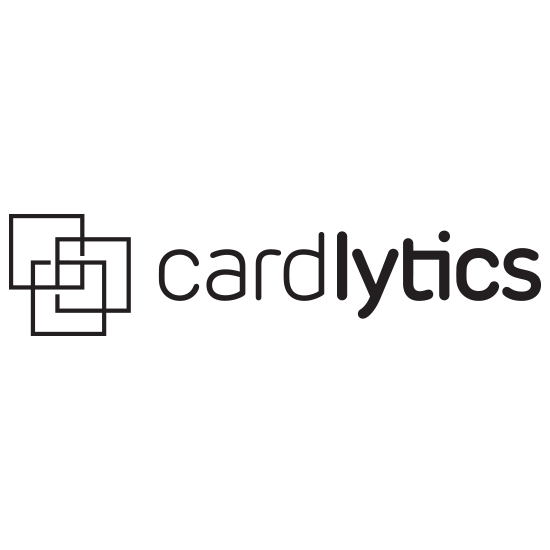 Cardlytics (NASDAQ: CDLX) uses purchase intelligence to make marketing more relevant and measurable. We partner with more than 2,000 financial institutions to run their banking rewards programs that promote customer loyalty and deepen banking relationships. In turn, we have a secure view into where and when consumers are spending their money. We use these insights to help marketers identify, reach and influence likely buyers at scale, as well as measure the true sales impact of marketing campaigns. Headquartered in Atlanta, Cardlytics has offices in London, New York, San Francisco, and Visakhapatnam. Learn more at www.cardlytics.com.